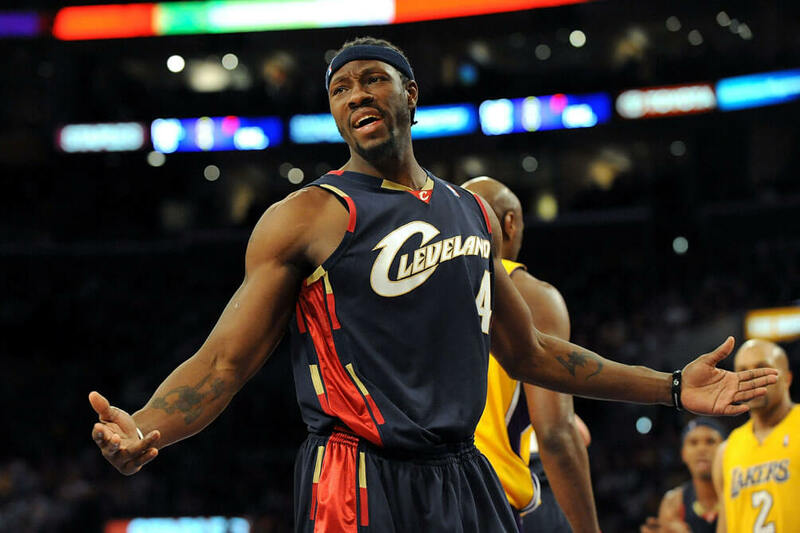 Forgotten NBA Players That Deserve More Respect Than They Receive. According to Business Insider, the average shelf life of an NBA player is 4.8 years. Make that 20 if you’re named Kobe Bryant, Dirk Nowitzki or Vince Carter. Those are the outliers and legendary players. There are also the players who stick around for about 12 years who are all-stars and have many fans even after they retire. And then there are those who were great players, but once they left the league, fans didn’t remember them or show the respect they deserved. As you read through this list, prepare to say “oh” under your breath with a slight smile as you remember some of these former ballers. In a loaded 2003 draft, the Clippers called Chris Kaman’s name with the number six overall pick. 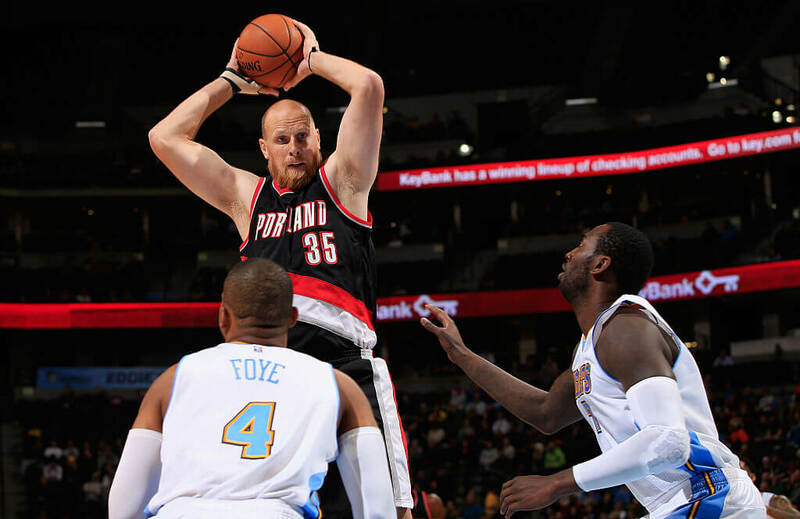 Chris Kaman had a solid career with the Clippers that spanned eight years. He even earned an All-Star nod in 2010. However, Kaman only played in the playoffs three times. After the Clippers, he bounced around some bad teams, and that’s how his career ended. Due to the lack of success on the teams he played on, his career didn’t go as planned and it made fans experience amnesia once he retired. “Big Ben” Wallace was a defensive monster. He was a bit undersized for his position standing at 6’9″ for a center (for context, LeBron James is 6’8″ at small forward), but he always found a way to get his job done. 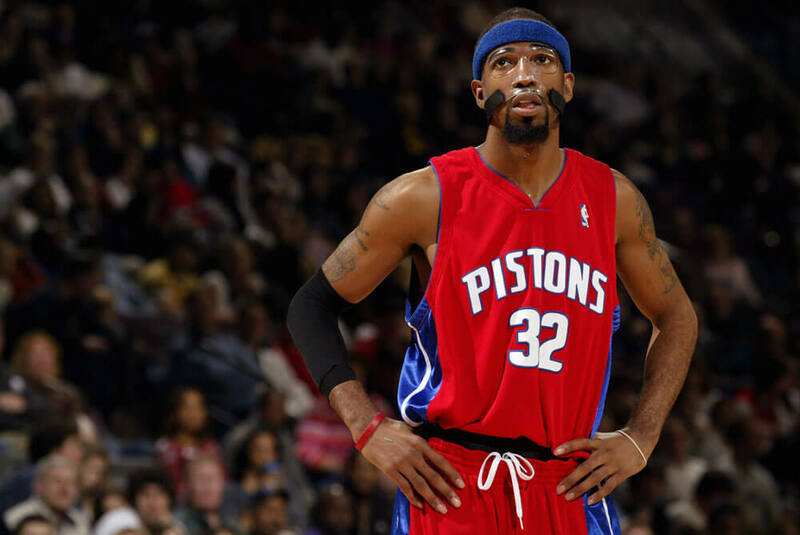 He was perfect for the blue-collar Pistons and was pivotal in their title victory back in 2004. He won Defensive Player of the Year four times over his career. So why don’t people talk about him more? For the simple fact mentioned above: he wasn’t your natural center, so it’s hard to compare him to anyone. If ever his name does get mentioned, it’s synonymous with defense. There aren’t many that can say they had a successful streetball career and played in the NBA. 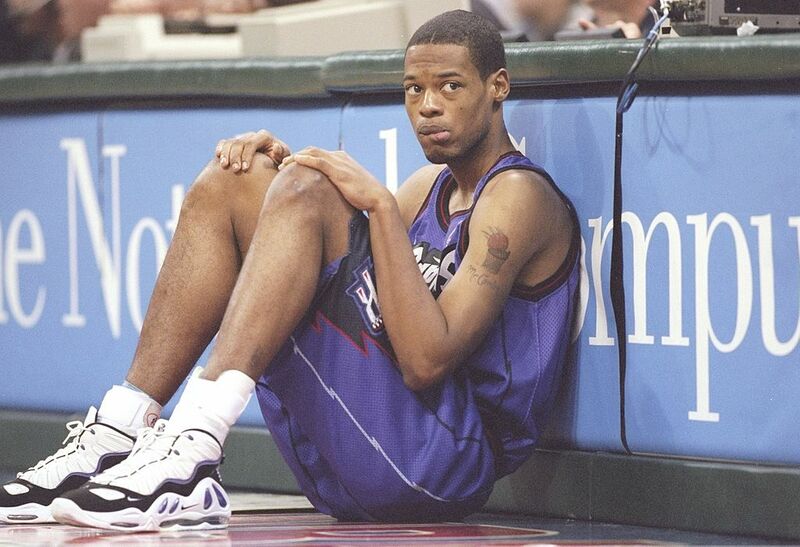 If you remember the nickname “Skip to my Lou” than you know precisely who Rafer Alston is. Alston was one of the greatest AND 1 players before entering the NBA. He is a streetball legend, similar to a Harlem Globetrotter. He was a part of a Houston Rocket Team that pulled off 21 straight victories during the regular season. Then, later in his career, he helped propel the Magic to the Finals to face Kobe Bryant and the Lakers. Alston never won a ring but deserves more recognition for his accomplishments. 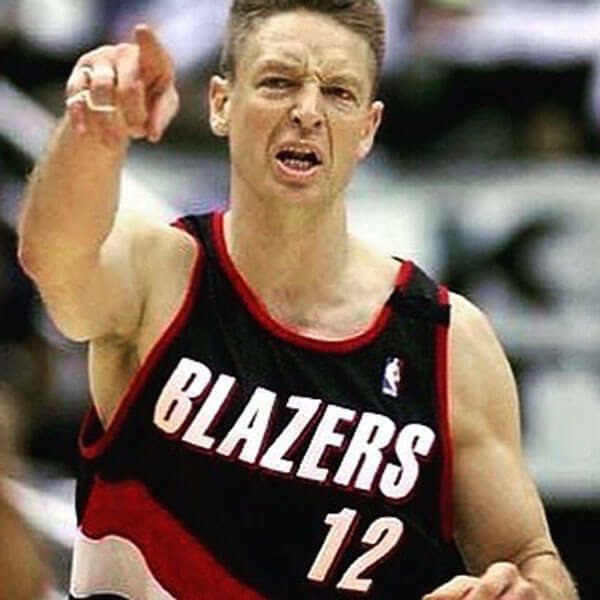 Detlef Schrempf was the definition of a hard worker. The German biggie had all the tools a team and his other players needed to gain victories. He was a three-time All-Star and two-time Sixth Man of the Year. Those aren’t the accolades of a superstar, but they do point out that he handled his business on the court. Once he retired, however, he shifted his attention elsewhere. He traded in the ball for a position as Director of Business Development at Coldstream Wealth Management. Maybe that’s why he isn’t discussed as much asthe others. 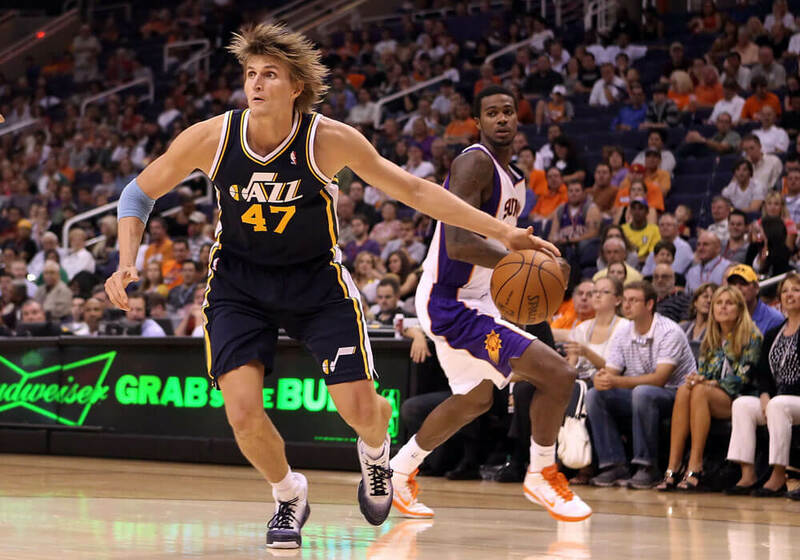 Andrei Kirilenko, also known as “AK-47” (because of his initials and jersey number), was one of the leagues premier defenders. He could guard anybody that wasn’t too much bigger than him and even blocked Kobe Bryant four times in one game. He helped a Jazz team make it the playoffs many years before he started to slow down and lose some of his tenacity. The only thing that got in his way was old age, so his decline overshadowed how great a player he was. 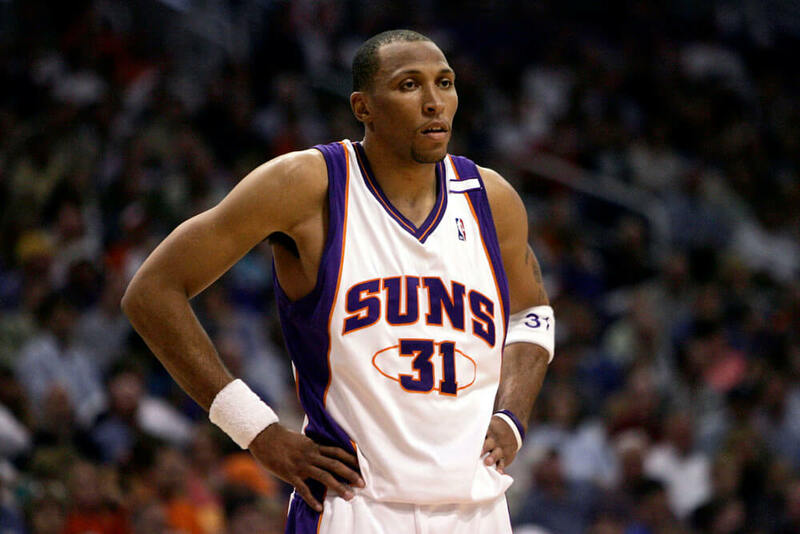 Shawn Marion was better than your average player. He had a tremendous leaping ability, could play defense very well, but his shooting touch wasn’t all that great. Nicknamed “the Matrix,” Marion ended up winning his one championship during his declining years with the Dallas Mavericks. Before the Mavericks, he played on the Suns where he really made a name for himself. He was never an All-Star and wasn’t someone who was going to beat you by himself like some of these guys, but he always did what he had to do to clinch the victory. Wally Szczerbiak didn’t win any significant awards. He never achieved an NBA title. He was the guy on the team who you could rely on to hit a big shot for you when you passed it to him. He played alongside NBA great Kevin Garnett, and he would gladly confirm this. 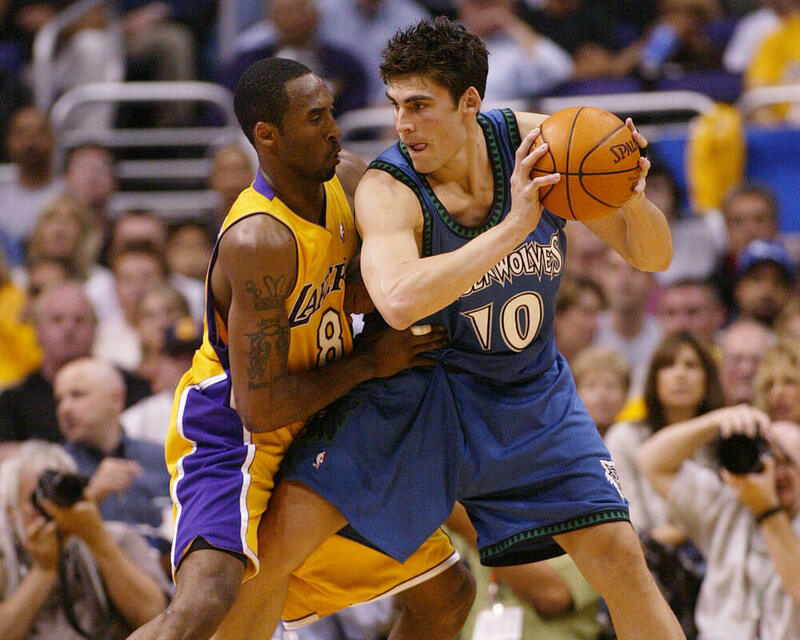 Szczerbiak had an All-Star year in 2002 and was selected to the All-Rookie Team two years before that. He had to end his career earlier than expected thanks to some severe knee issues. His real name is Anfernee Hardaway, but the majority of the sports world knows him as Penny! Penny is a ’90s legend. 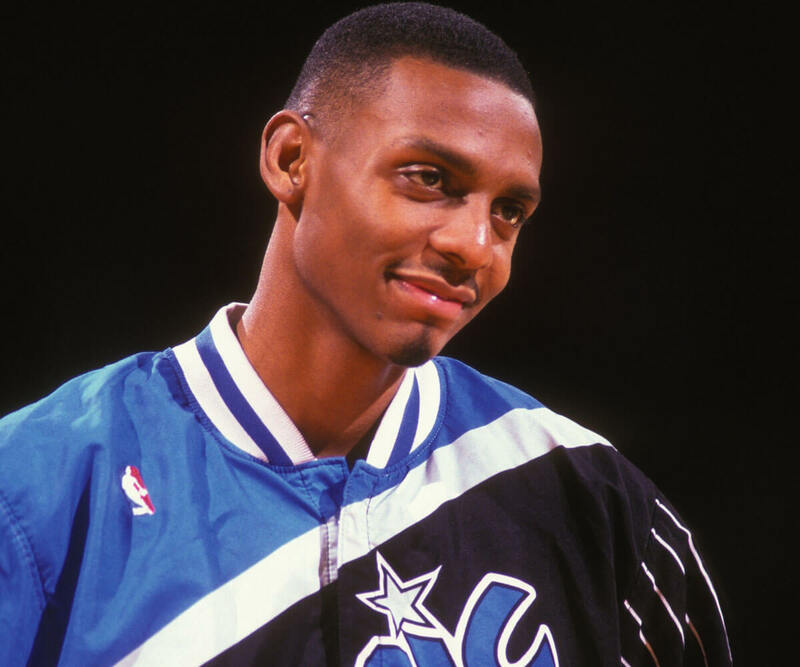 Drafted by the Magic in 1993, Penny was taller than an average point guard and could do it all. Tim Duncan is an all-time great. During his playing years, he was always talked about as the greatest power forward in the game. 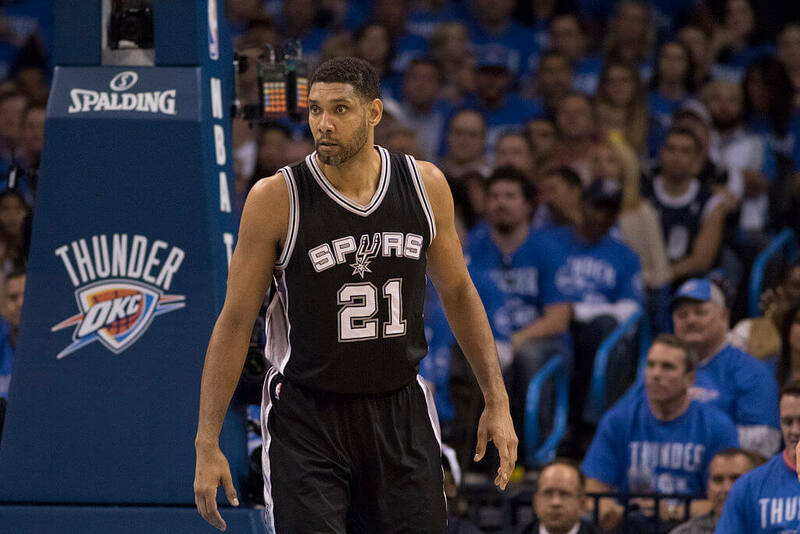 Also, the great thing about Duncan is that he was the most modest player, regardless of all the praise he received. Unfortunately, the moment after he retired, no one spoke his name. Sure, there is a bevy of new highly skilled players that are filling in where he left off, but Duncan doesn’t receive nearly as much respect and recognition as his fellow retired peers who played his position. Michael Redd was one deadly shooter. If you left him open, he was going to make you pay every time by splashing it in. 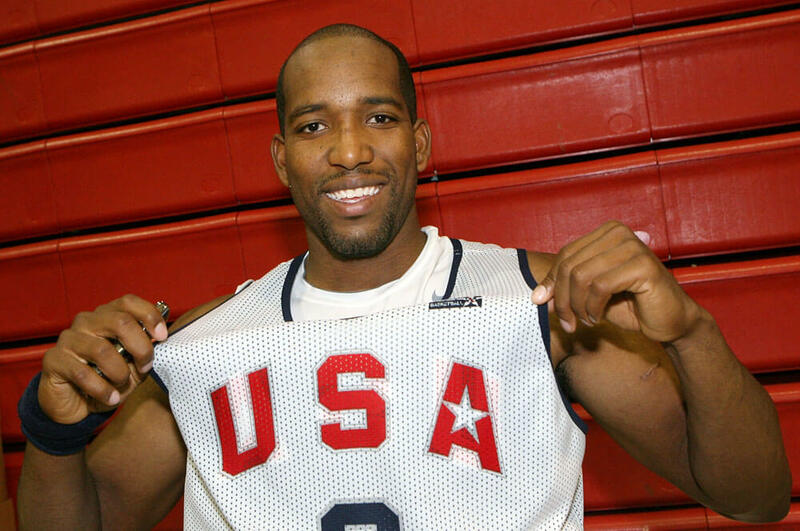 His prime years came when he played for the Milwaukee Bucks, and he even earned a spot on the USA Olympic team. He may have won a gold medal with that team, but he never won an NBA championship. Now that the NBA is full of lethal shooters, it’s like Redd never existed because everyone is almost as accurate as him. Unfortunately for Utah Jazz players not named Karl Malone or John Stockton, many of them won’t get the respect they deserve after they leave the NBA. Okur was in a way, one of the first “stretch big men” thanks to his ability to knock down his jump shot. The great years he spent in Utah were followed by subpar performances on other teams leading up to his retirement. He will always be remembered as a great player to the Jazz franchise, but not everyone acknowledges that outside of Utah fans. Here we have another case of injuries stripping away a player’s prime. 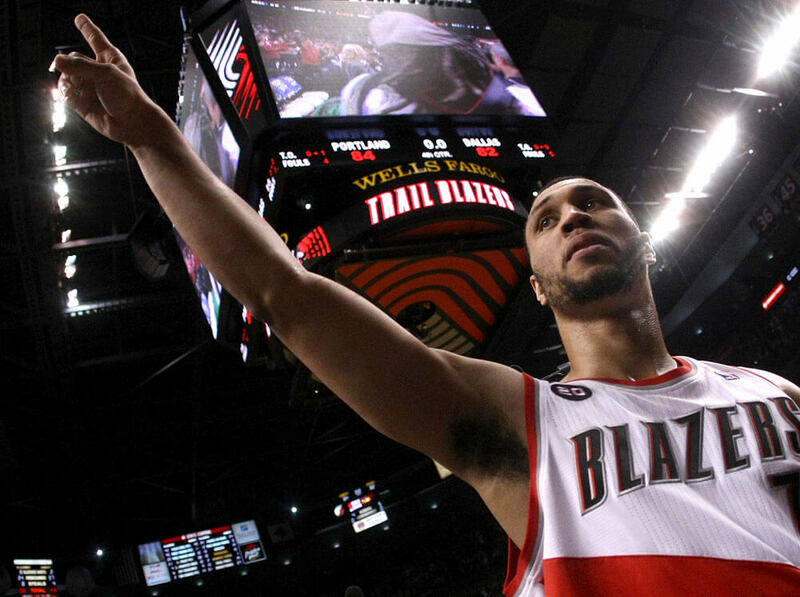 Brandon Roy could have gone down as one of the greatest Portland Trailblazers to play in the NBA. His rookie season was in 2006-07 and he ended up winning Rookie of the Year. He had bad knees since college, and by the 2011 season, it showed severely. Roy made three All-Star teams before he had to retire due to lack of cartilage in his knee. 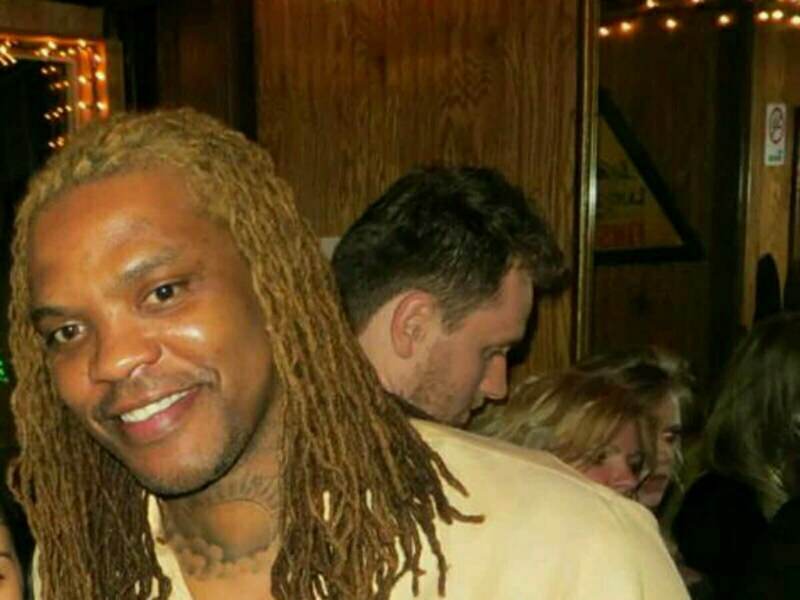 Latrell Sprewell had a special talent. When he wasn’t busy choking someone out, he was scoring points by the boatload as a member of the Minnesota Timberwolves. Kevin Garnett, Wally, and Sprewell were a perfect trio on the court that could only be stopped by a few other teams. Before then, he led the Knicks to the NBA Finals in 1999. Sprewell ended up retiring after rejecting a three-year contract worth $21 million because he felt he deserved more and he had “a family to feed.” Had he been in the NBA longer, who knows how much more popular he would have been post retirement. 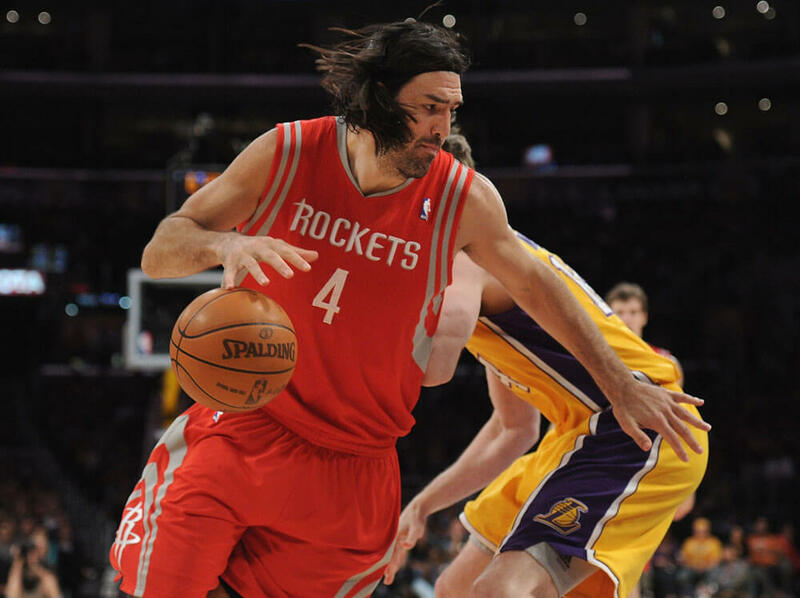 Luis Scola was a pesky defender who could score just when his team needed him to. You didn’t have to draw up a play for him as he would go out and just out hustle everyone and find a way to the rim and get a basket. He was, however, sort of a late bloomer. It wasn’t until a few years into his career that he started being a real factor for teams. He was a part of that Houston Rockets team that went on the 21-game win streak. Not many mention Scola these days, but they would have loved to have him on their teams back in his prime. 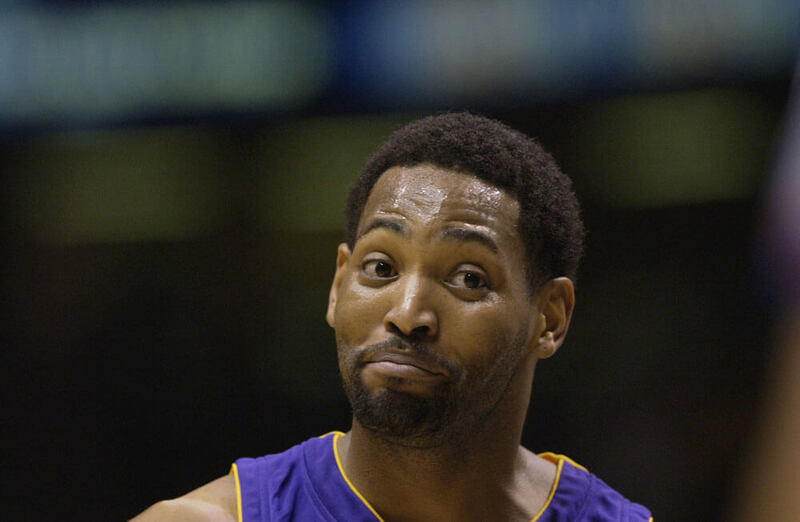 Mr. “Big Shot Rob” himself, Robert Horry was what you call the ultimate teammate. You could always depend on him in any situation, especially down the stretch of games. He hit a number of game winners throughout his career and that is how he earned that nickname of Big Shot Rob. If it weren’t for him, some teams would be short a championship or two. He wasn’t going to go and put out huge numbers, but he would give you just what you needed to get the victory. In today’s game, you have Russell Westbrook, Derrick Rose, and a few other small, super athletic point guards. 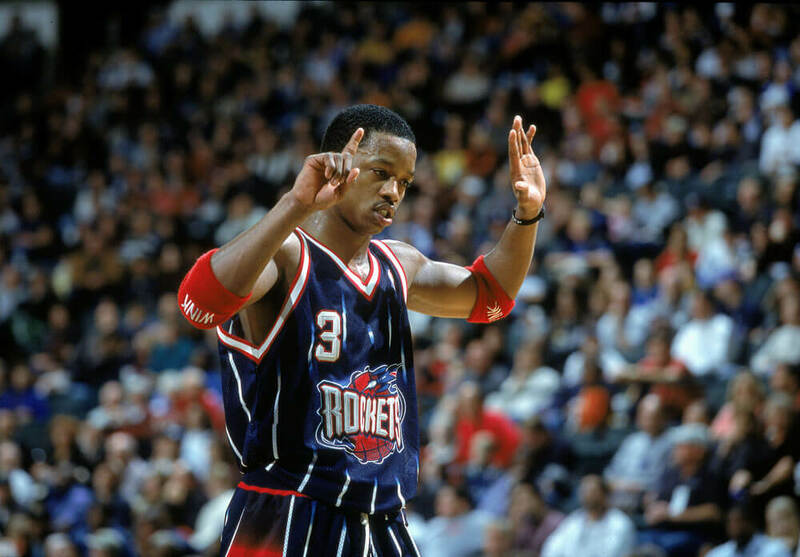 Before them, there was this man, Steve Francis. He was one of the original undersized point guards that could dunk on you like he was a big man. Give him enough room and he was taking flight. He also was super quick so guarding him was a nightmare. Thanks to this new generation of guards that do what he did, but better, many forget who paved the way for them. If you weren’t careful, Larry Johnson would dunk on you so hard, you would have to ask your coach if you could take a seat for a moment. He wasn’t a joke when he was flying through the air with reckless abandon. He made a great duo with Alonzo Mourning over in Charlotte. An unfortunate back issue led to early retirement for the two-time All-Star. His stardom lived for only a brief moment, but thankfully, he has become the Basketball and Business Operations Representative for the New York Knicks. 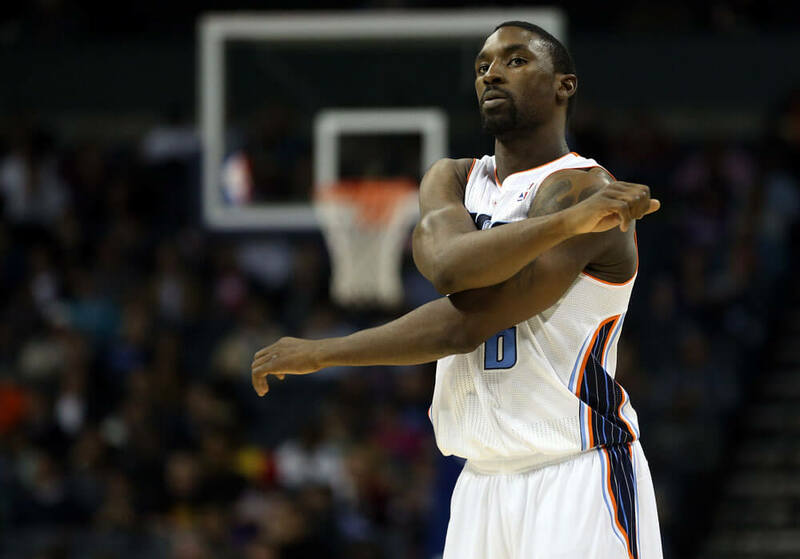 Ben Gordon was a college basketball legend. He gave college kids a lot to handle when he was on the court. Then, he left college for the NBA in 2004. The Chicago Bulls drafted him third in the 2004 draft. He didn’t dominate in the NBA as he did in college, but the best part of his game stayed with him. Gordon was a terrific shooter. That’s what teams liked most about him and it’s also what kept his career alive longer once he started to decline. At his peak, there weren’t many shooters better than him and people tend to forget that. 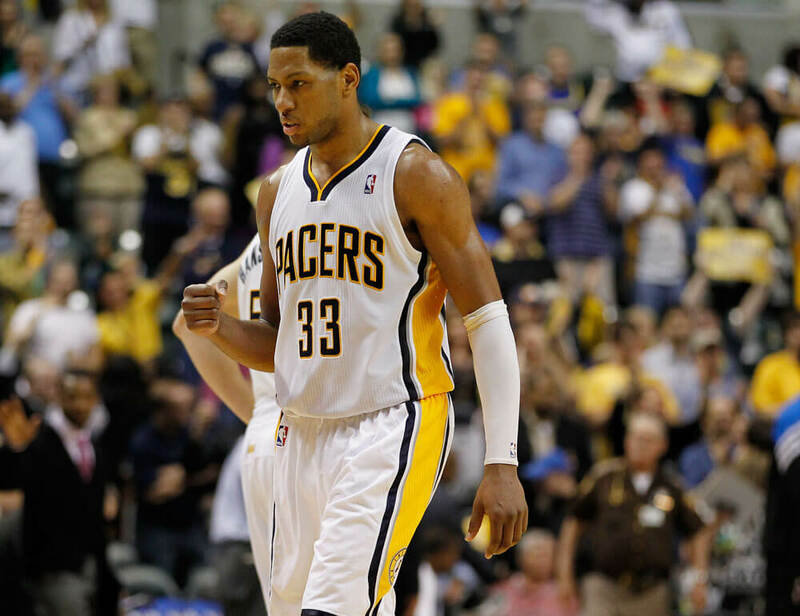 Oh, what could have been of Danny Granger? No, he wasn’t deterred by injuries, he just didn’t have the mentality to continue his early greatness. At one point, he looked like the only thing stopping LeBron James from winning championships in the Eastern Conference. Then, out of nowhere, he just fell off. He won the 2009 Most Improved Player award and also made the All-Star team that year. Even though his fall from grace wasn’t pretty, you can’t forget about the great years he had. 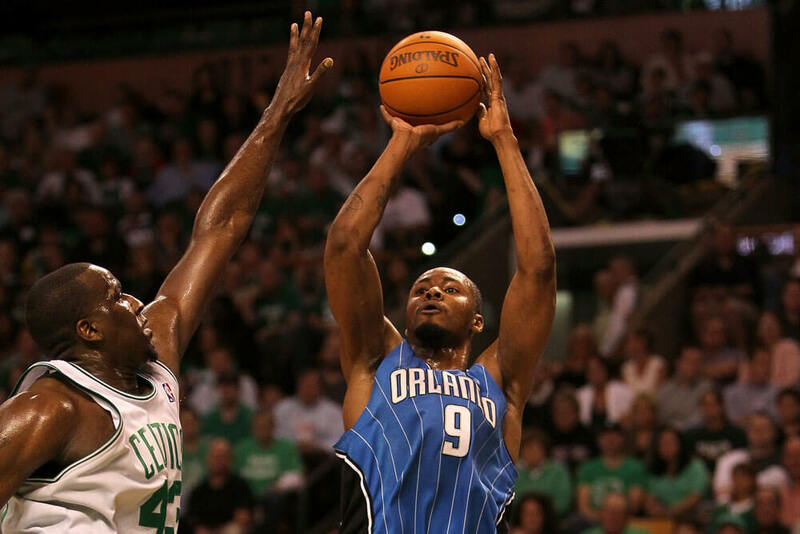 Rashard Lewis started off his career in Seattle alongside Ray Allen, one of the best shooters to ever play the game. The funny thing, Lewis was almost as good as Allen as far as shooting goes. As a result, Lewis lived in a constant shadow of Allen. Years went by and Lewis became a huge reason why the Orlando Magic made it the Finals. His accurate three-point shooting was the key factor. Then he went to the Heat and won with LeBron James and coincidentally, Allen. If not for the stars that were ahead of him, many would be praising Lewis much more. The only thing worse than trying to pronounce this man’s name correctly is when people don’t give him the respect he deserves. The big guy Zydrunas Ilgauskas was probably the only reason why LeBron James made it to the Finals the first time he did back in 2007. 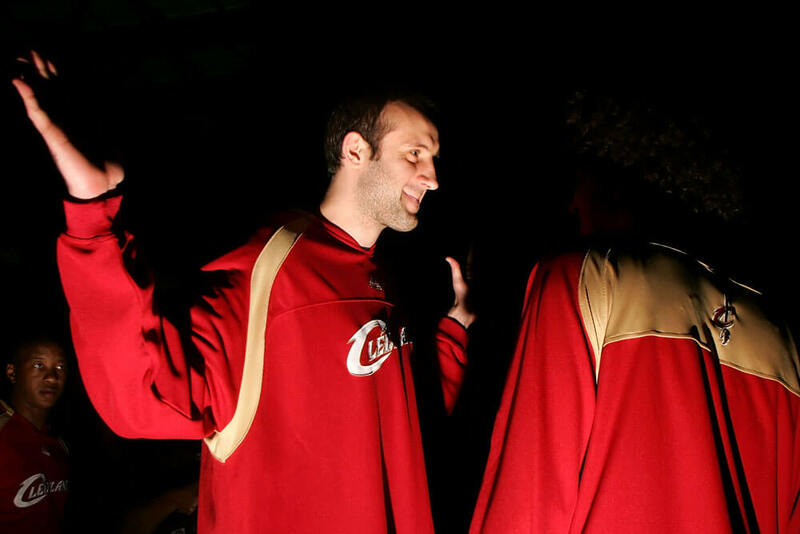 Ilgauskas is a two-time All-Star and had his number 11 retired by the Cleveland Cavaliers once he was done. At least his old team appreciated how important he was. 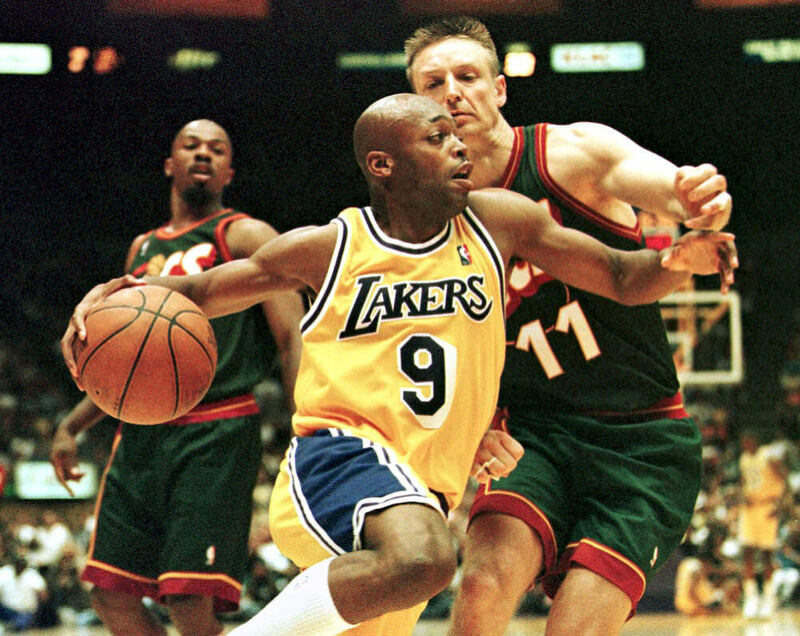 What can we say about Nick Van Exel? We’ll for sure start by saying he deserves way more recognition post-career than he ever gets. The 6’1″ guard played for many teams during his career and he made the most of each opportunity those franchises handed to him. Since he was a little smaller than the rest, he had to play with a fervor to help get him over the hump. Go ahead and check out some of his highlights and be amazed by the one-time All-Star. Richard Hamilton is a 2004 NBA champion, three-time All-Star, and has one of the best college basketball resumes out there. When the Detroit Pistons needed the other teams best player to be stopped, Hamilton was the man for the job. He wore a mask on his face due to breaking his nose too many times, so he needed that added protection. The people of Detroit might never forget his impact, but the rest of the NBA universe already has. The last time that Chris “Birdman” Anderson stepped onto an NBA hardwood floor was back in 2016-17 season when he played for the Cleveland Cavaliers. A year and some change later, Andersen speaks and says he wants to be back out on the floor. He was a beast on the defensive side of the ball. Staying in shape and hoping that a team will give you a call while you’re not in the NBA is a job in itself. Many days go by where optimism and hope don’t amount to anything. 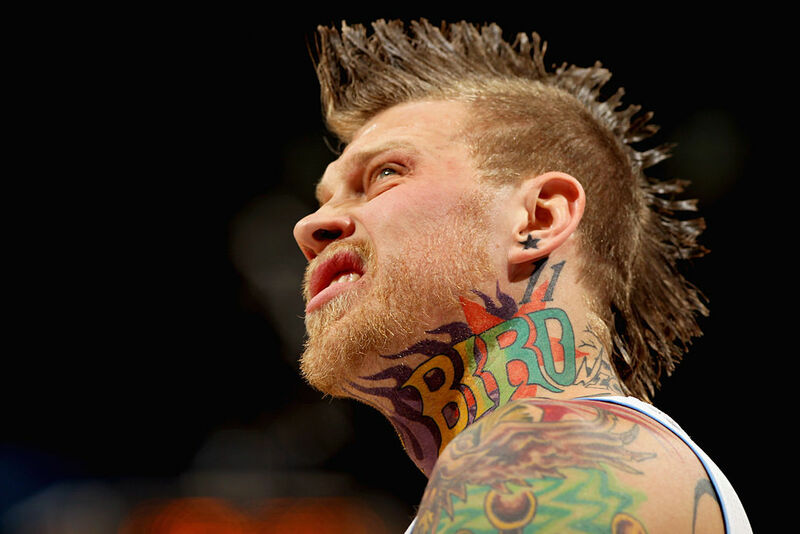 Hopefully, Birdman gets that call he wants. 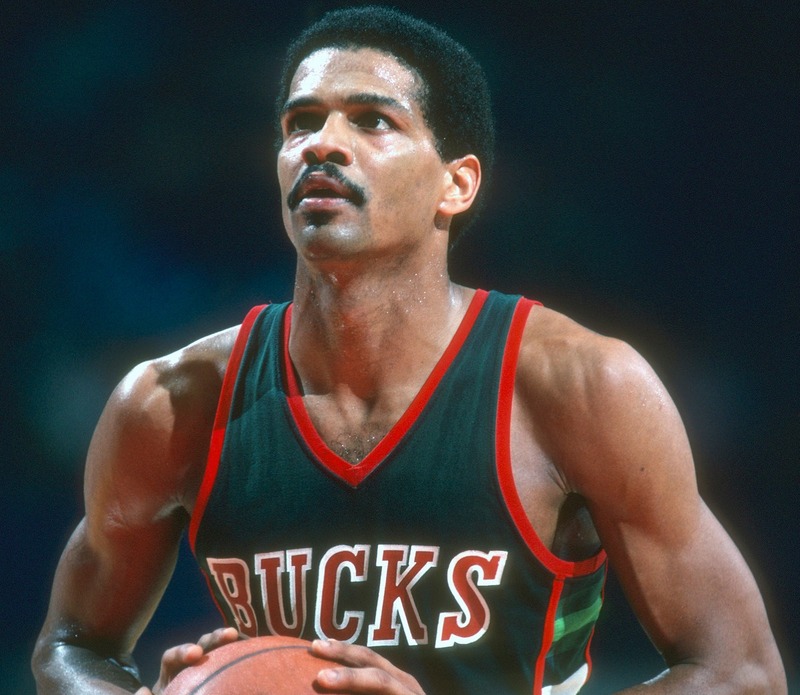 You might remember Marques Johnson as a five-time All-Star point forward who played for the Milwaukee Bucks, Los Angeles Clippers, and Golden State Warriors. After leaving UCLA, Johnson was awarded the inaugural John R. Wooden Award before setting out on his remarkable NBA career. He has since retired, choosing to work as an analyst for the Milwaukee Bucks and hosting a morning radio show for the LA Clippers. Aside from that, his name isn’t one that people mention too much these days, though he did have a cameo in White Men Can’t Jump. 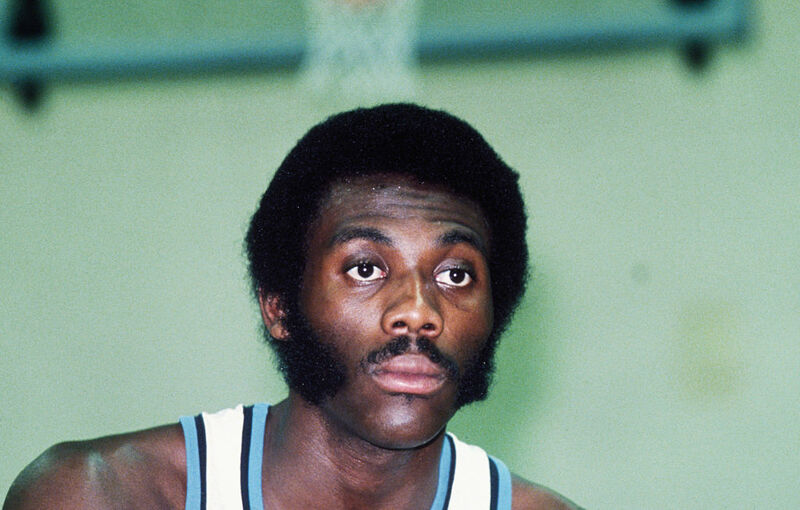 Perhaps you recognize Bob McAdoo as one of the assistant coaches for the Miami Heat, but he has done so much more for the NBA than a present-day fan can recognize. Playing as a power forward and a center, McAdoo has won two NBA championships, is a one-time MVP, and has been selected to the NBA All-Star team a total of five times. McAdoo’s career took off in the ’70s with the Buffalo Braves, before he moved onto the Lakers. In the early 1980’s he was a key player of the Showtime teams as well. 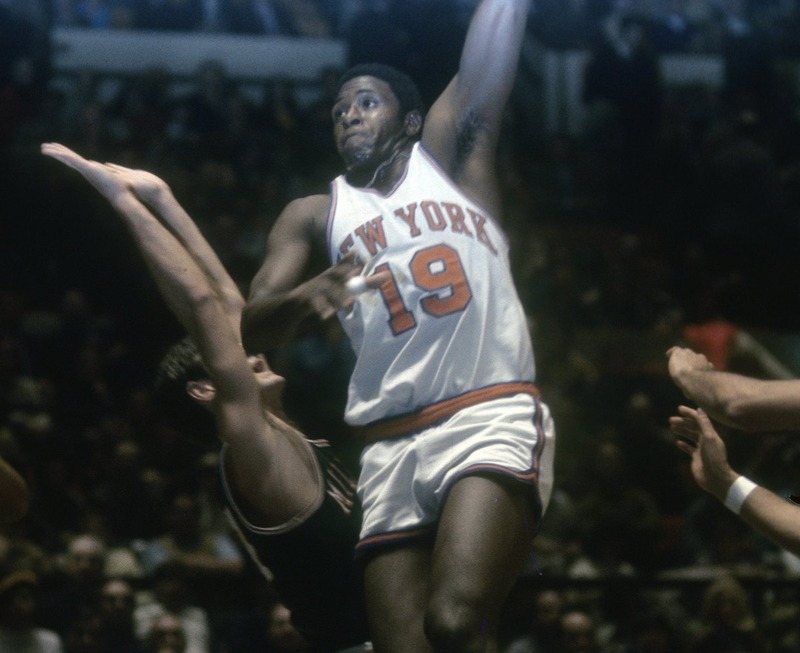 At six-foot-nine, Willis Reed thought nothing of going head-to-head with his contemporaries such as Kareem Abdul-Jabbar and Wilt Chamberlain. The most memorable highlight of the former center’s career was when he started Game 7 of the 1970 Finals against the Lakers, leading the New York Knicks to victory – all while limping through a leg injury. It’s no wonder he was named MVP for that season. After retiring from the game, Reed brought his talents to coaching, working his way from college ball into the NBA. His latest gig was Vice President of Basketball Operations for the New Orleans Hornets. 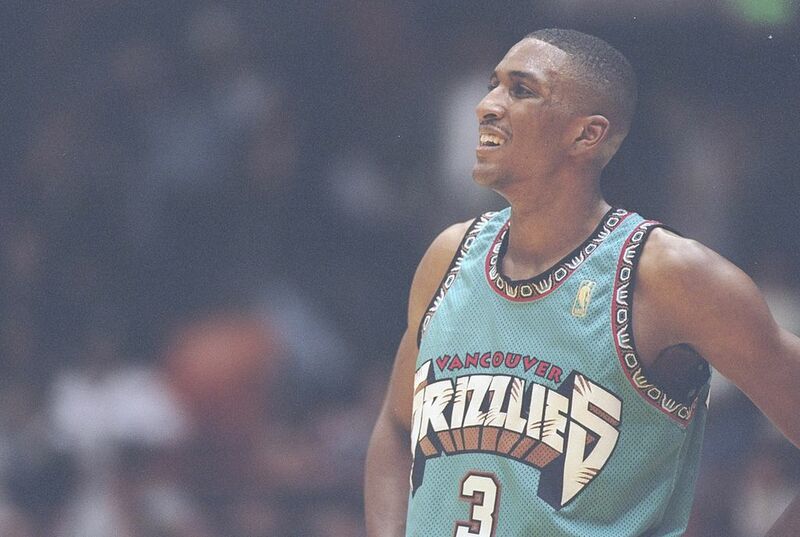 As a first draft pick, Shareef Abdur-Rahim was a star player for five seasons with the Vancouver Grizzlies. Averaging 18.7 points per game in his first year, he finished third in the balloting for Rookie of the Year. He was later traded and eventually played for the Atlanta Hawks and Portland Trail Blazers before ending up with the Sacramento Kings. Reef eventually retired in 2008 and perhaps didn’t have enough time to shine since he got traded. He eventually took up work on the administrative side of basketball and is an MBA candidate at the USC Marshall School of Business. Marcus Camby made a killing playing for the UMass Minutemen for three years. He was then selected second overall in the first round of the 1996 NBA draft by the Toronto Raptors. Camby’s defensive skills were his strong suit, earning him the nickname “The Camby Man” since he was a nightmare on the court. Injuries plagued much of his career, which may be why his name has faded from public consciousness. Still, he was named the 2007 Defensive Player of the Year and led the league in blocked shots for four years straight. Some may recognize Tommy Heinsohn as the color commentator for Celtics games on NBC Sports Boston. But the man with the accent has done so much more for the Celtics than many present-day basketball fans might know. 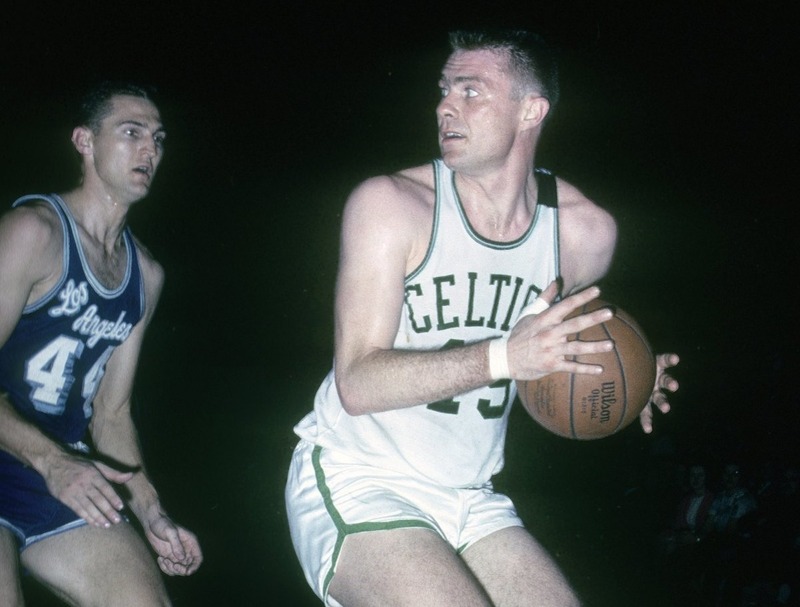 Heinsohn played college ball at Holy Cross and was later selected to the Celtics as a territorial pick in 1956. Within nine seasons, Heinsohn helped the Celtics win eight championships. He’s been a part of every one of their championship wins ever since, going on to become their head coach, and later taking on his commentator role. 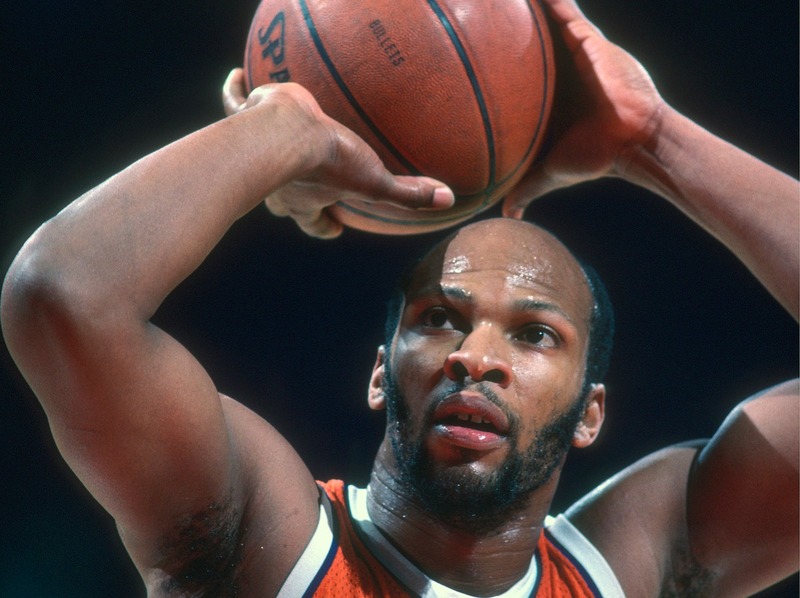 Ask someone if they remember who Lloyd Free was and they might respond, “Who?” That’s when you hit them with the name World B. Free, which might actually ring a bell. Known as the “Prince of Midair” and “All-World,” Free was regarded as one of the best ballers of his time. Free was a shooting guard for the San Diego Clippers, the Philadelphia 76ers, the Golden State Warriors, the Cleveland Cavaliers, and the Houston Rockets. 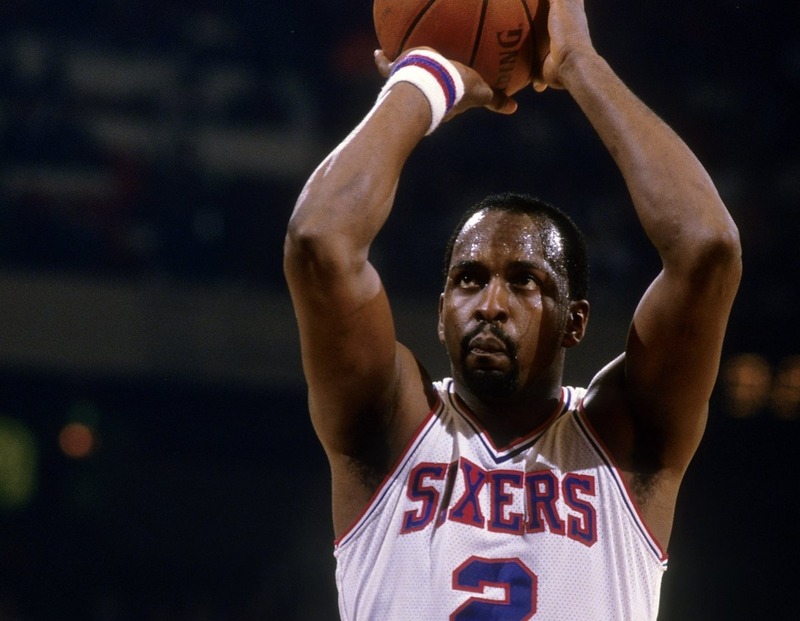 After retiring in 1988, Free served as an ambassador for the 76ers. 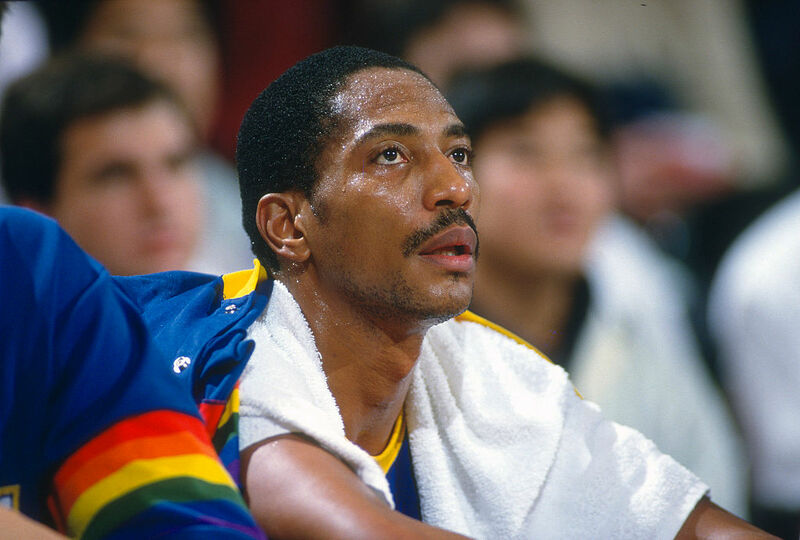 Alex English is considered one of the best players of the Denver Nuggets of all time, but it’s a wonder why his name has faded away into obscurity. Known as “The Blade,” the eight-time All-Star was the 1983 NBA scoring champion. English averaged 21.5 points and 5.5 rebounds per game. The small forward managed to bag 25,000 points in total throughout the course of his career. After retiring, English took up coaching for the Raptors, 76ers, Hawks, and Kings and in 2014 returned to his alma mater, University of South Carolina, as a color commentator for SEC Network. Horace Grant may take a bit of thinking to remember but show anyone a picture of this guy in action and you’ll instantly be transported to his days of domineering on the court. 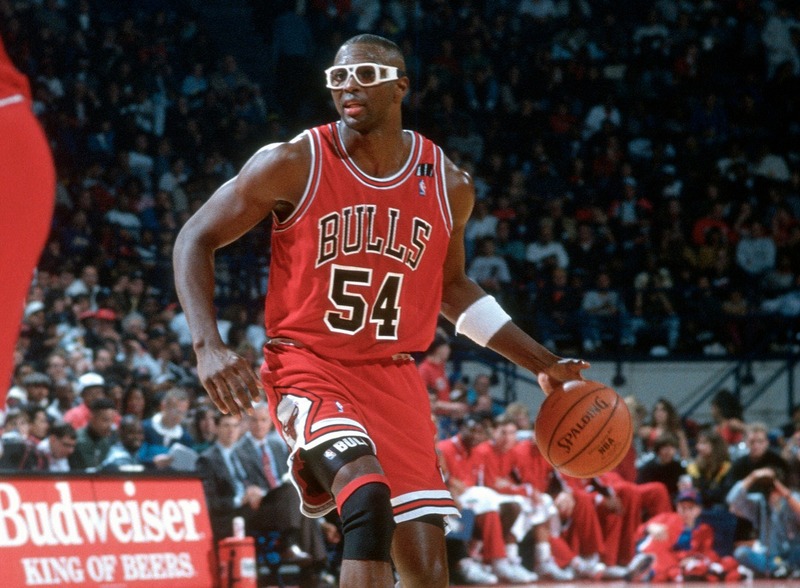 The power forward was known for his iconic goggles that he rocked during the game, which made him a favorite player among fans when he played for the Chicago Bulls and Los Angeles Lakers. He won three championships with Chicago from 1990 to 1993 and another with the Lakers for the 2000-2001 season. In 2016, the Bulls hired him as a Special Advisor to the President & COO. It’s easy for some of the league’s most legendary players to be forgotten. Just take Moses Malone for example, and let us remind you why he deserves to be recognized still to this day. The three-time MVP and 12-time NBA All-Star was a center who played for a handful of teams, but is best remembered for his time with the Philadelphia 76ers. It was with the 76ers that Malone won his only championship in 1983, the year he was both the league and finals MVP of the season. Malone passed away in 2015 at age 60 due to heart disease. Larry Nance’s name may be on people’s tongues due to his son, Larry Nance Jr.’s, debut into the NBA. But the young man’s father deserves more recognition than that. 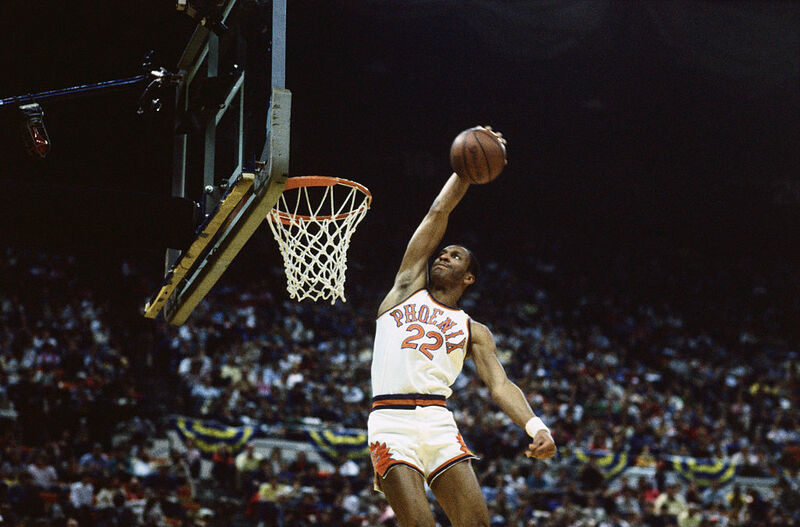 After all, Nance Sr. was a high-flying dunk machine in his heydey, playing 13 seasons in the NBA with the Suns and the Cavaliers. Dell Curry may be known now for the amazing talents of his sons Seth and Steph Curry, but the senior Curry has done a lot for the game before either of his sons were even a twinkle in his eye. The shooting guard lived at the three-point line, retiring as the all-time leader in points and three-point field goals for the Charlotte Hornets. Curry returned to the Hornets in 2009 as their color commentator on television broadcasts. He was awarded the Sixth Man of the Year for the ’93-’94 season. Remember Glenn “Big Dog” Robinson? The first overall pick of the 1994 NBA draft, Robinson dominated the court as a small forward with the Milwaukee Bucks, Atlanta Hawks, Philadelphia 76ers, and San Antonio Spurs. Over the course of his 11-year career, Robinson earned on ring. It was during his final season in the NBA with the San Antonio Spurs at the end of the 2004-05 season. These days Robinson’s legacy lives on in his son, Glenn Robinson III, who went to the Detroit Pistons after playing college ball at the University of Michigan. 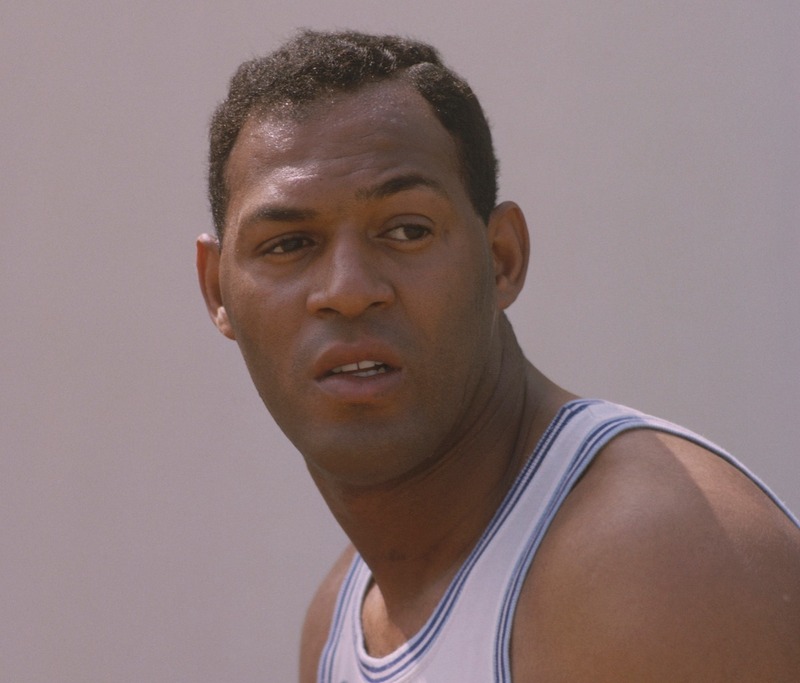 Elgin Baylor may have been the general manager of the Los Angeles Clippers for 22 years, but what he actually accomplished while he was a player on the court seems to have been forgotten by many. As a number-one draft pick in 1958 and 1959’s Rookie of the Year, the small forward appeared in eight NBA Finals with the Lakers, both when they were in Minneapolis and after they moved to L.A. Original Lakers fans ought to remember his trademark hanging jump shots, just one of many moves that led him to becoming an 11-time NBA All-Star. Anyone who remembers Mitch Richmond probably knows him as the original “The Rock” – at least as it pertains to basketball. 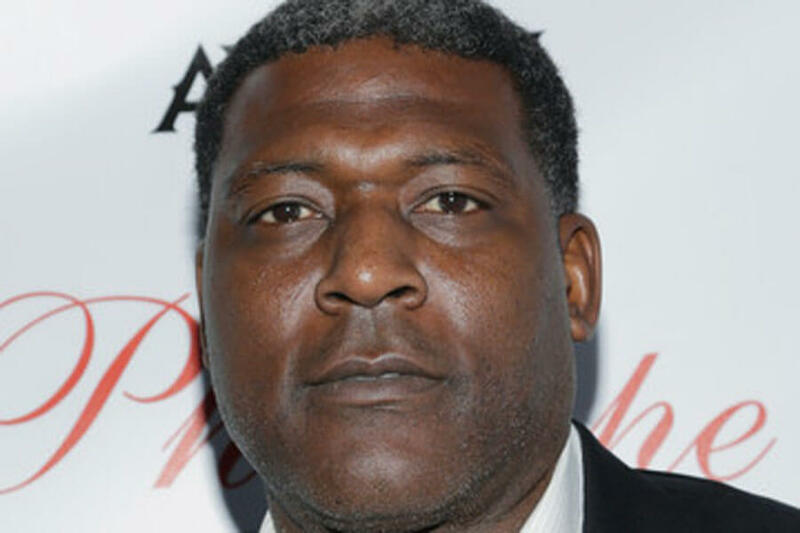 The shooting guard was a six-time NBA All-Star and five-time All-NBA Team member. 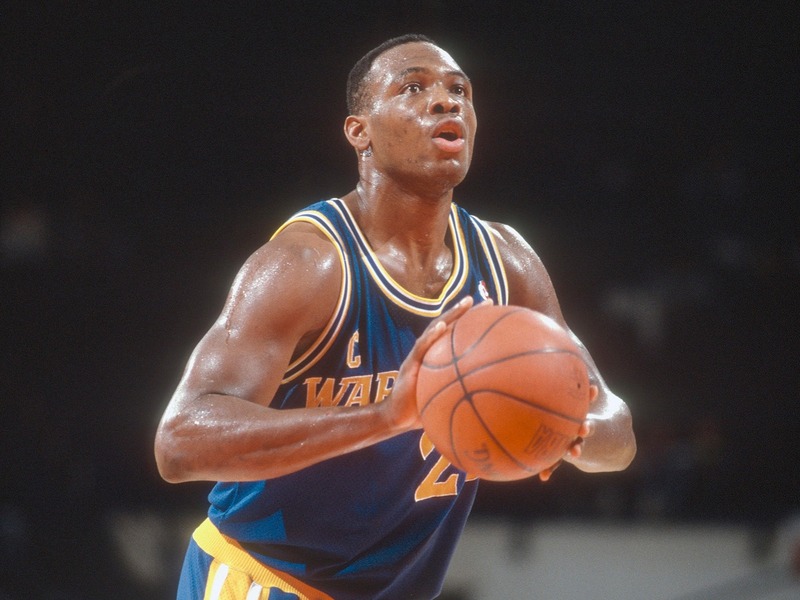 After getting drafted by the Golden State Warriors in 1988, he went on to be named NBA Rookie of the Year. He later would play for the Sacramento Kings, Washington Wizards, and Los Angeles Lakers. With the Lakers, he won a championship ring in what would be his final season in the league. 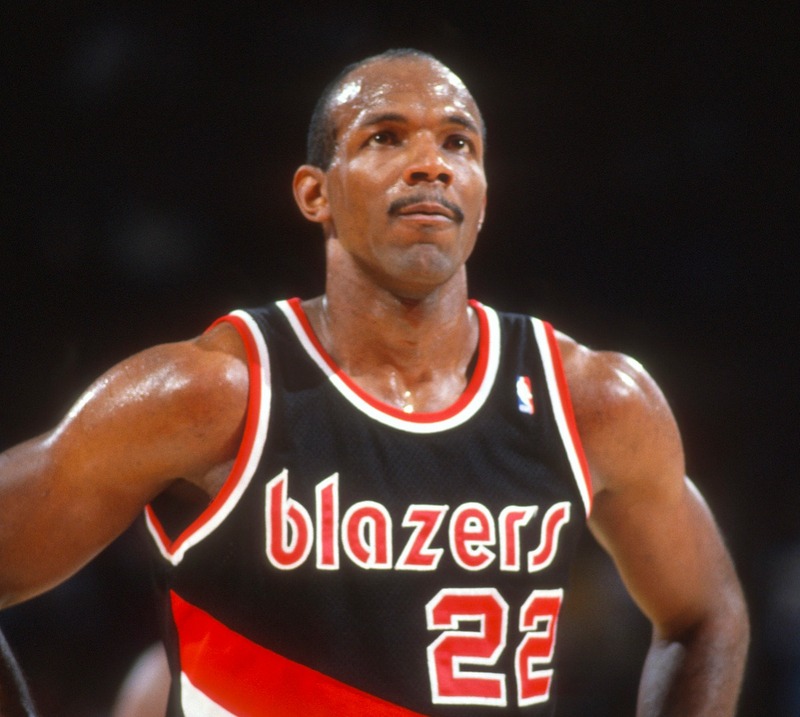 Clyde “The Glide” Drexler was one of the greatest players in NBA history so the world ought not to forget about his accomplishments in the sport. Playing with the Portland Trail Blazers and the Houston Rockets over the course of his career, he managed to win a ring for the 19994-95 season with the latter team. Of course, that’s perhaps not as impressive as the Olympic gold that he won as part of the 1992 United States men’s Olympic basketball team. 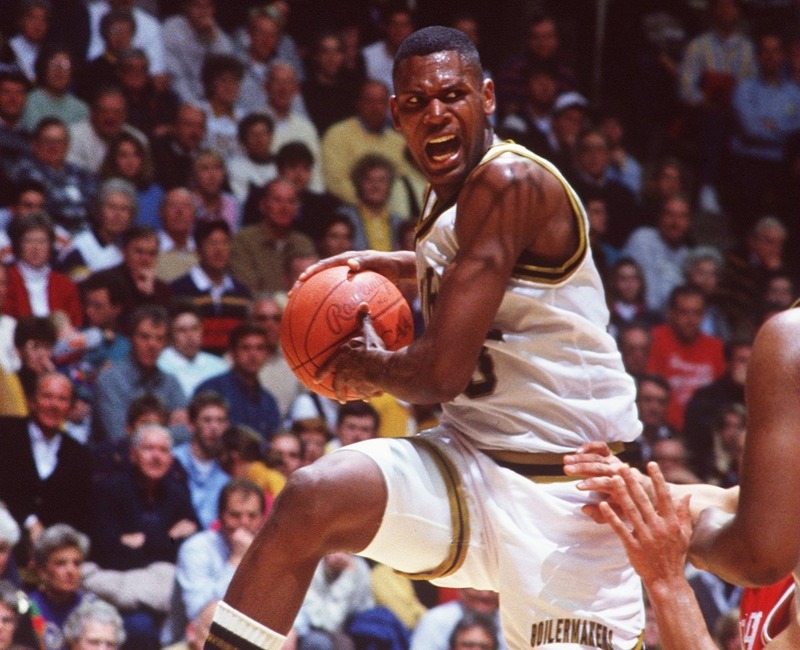 Because of these wins, Drexler is a two-time inductee to the Naismith Memorial Basketball Hall of Fame.